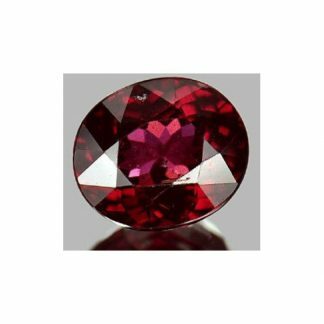 Don’t miss this amazing matching pair of trilliant Rhodolite Garnet, completely untreated and natural, they were genuine earth mined in Africa. 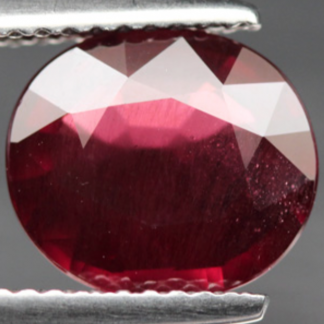 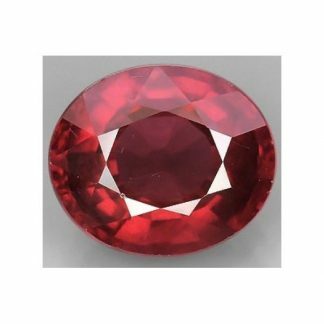 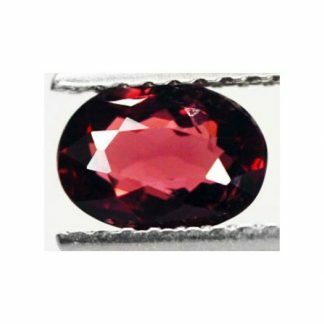 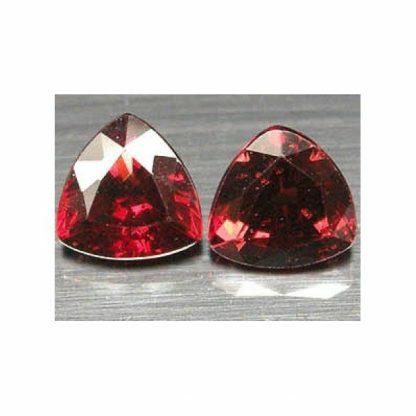 This beautiful matching pair of red gemstones comes with an original well polished and proortioned trilliant faceted cut with a lot of shine, fire and luster. 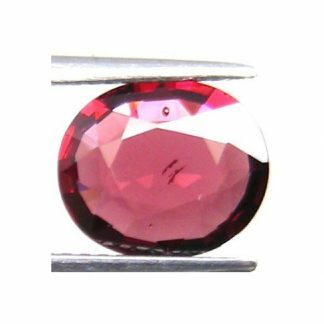 These untreated Rhodolite Garnet gems display an attractive bright red color hue, with strong saturation and medium color tone, with nice transparent clarity with some minor tiny inclusions into the crystal that doesn’t compromise the beauty of this gemstones. 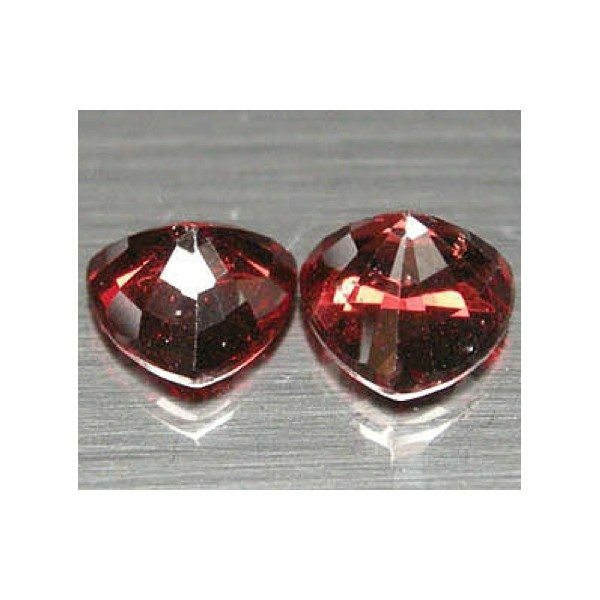 Red garnet like Rhodolite are the January birthstone, they are associated to the first chackra, help with blood disease, are associated with the Aquarius zodiac sign, considered durable gemstones, they can be set into earrings. Dimensions: 6.7 X 7.7 X 5.0 – 6.7 X 6.8 X 4.0 mm.